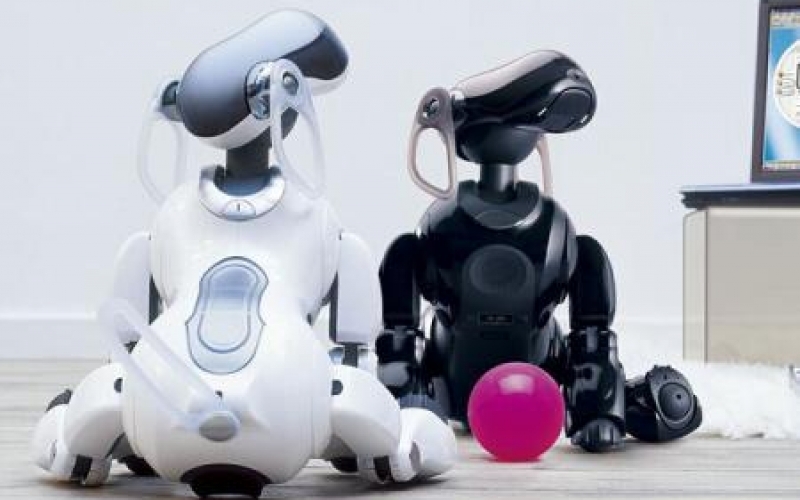 Launched by Sony in 1999, legendary robot-dog Aido is preparing to bark for the last time. Sony says there are no more replaceable parts or trained personnel to fix it up. The Japanese giant has already said farewell to Aido, no longer taking repairs requests from its customers. But Aido owners won’t easily give up on seeing their dog go immortal. After creating their own online support forum, they managed to persuade some retired Sony engineers to create a new company and specialize in fixing Adio robots. Originally conceptualized in 1993, Aido was part of a small research focusing on robot – human interaction. Quickly gaining popularity, Aido was enhanced to recognize its master, bark and adapt its behavior to its living environment.